I have a small space at the side of the house which is protected and where one can sit on warm mornings and evenings. I have planted tubs with ferns but would like to plants some small shrubs for height and yet more colour. I have had all of the following before, but they had outgrown the tubs and I need to start again. 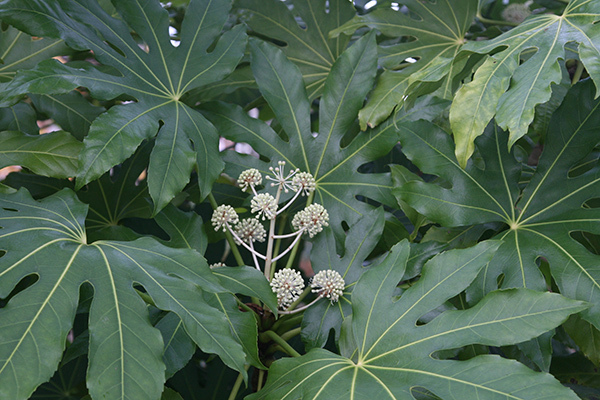 As the area is mainly about ferns I wondered if a Fatsia Japonica would be a good idea for a large tub. I would love to grow a Ceanothus, but I believe this would not thrive in a tub/container. 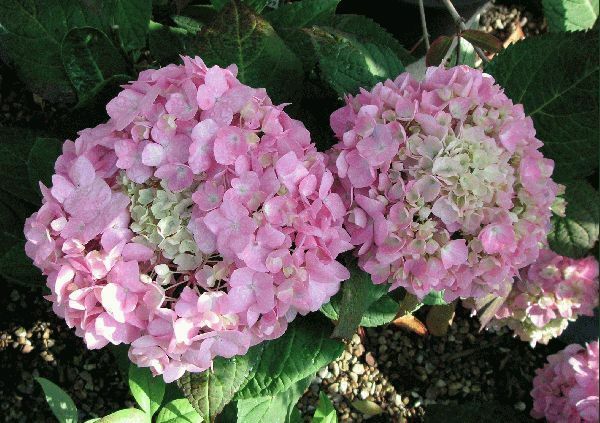 Instead I could try Hydrangea Macrophylla ‘Endless Summer’ which can be pruned and flowers on new wood.